If there’s one thing Cody and Rachel want you doing (after listening to their weekly episodes, of course), it’s getting out there and creating stuff! Even if it’s bad. Even if it’s weird. Even if it’s hard. Even if it’s scary. Even if it’s... 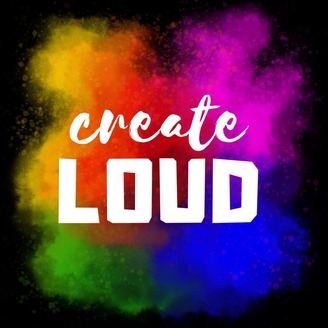 I think you get the idea.Join the Create Loud duo as they discuss why you shouldn’t let anything stop you from bringing your ideas to life. You do you, boo! Your art is your art. Ain’t nobody got time for haters. We want to hear from you! Send us a message on Facebook or send us an email at podcast@createloud.org. 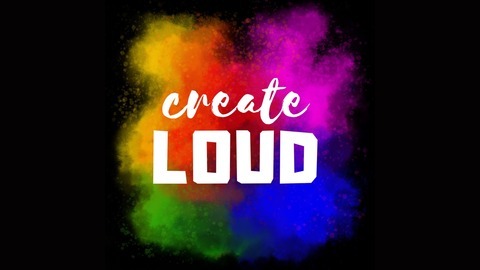 Find us on Facebook, Instagram, and Twitter or visit createloud.org.